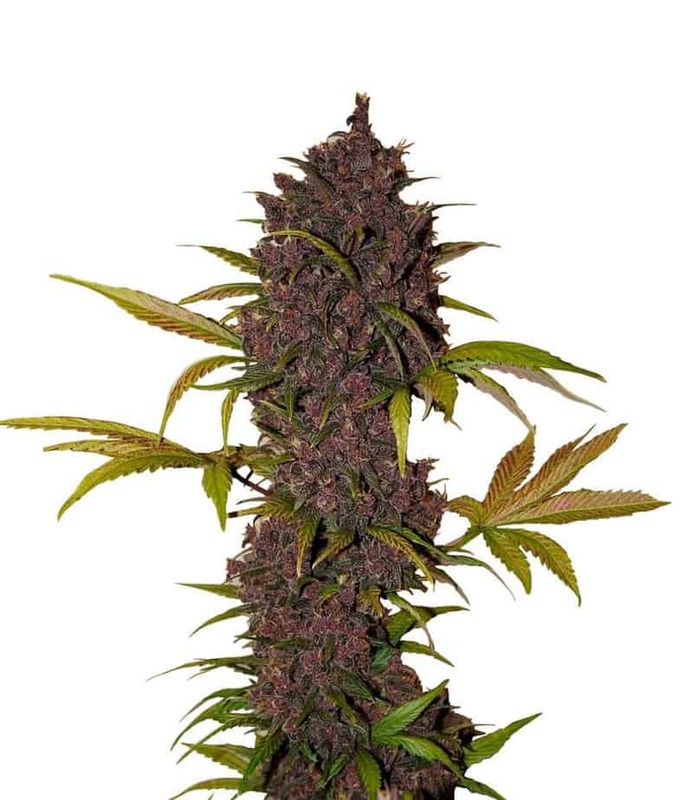 PURPLE CANDY SEED is a mostly indica strain said to have originated in British Columbia. 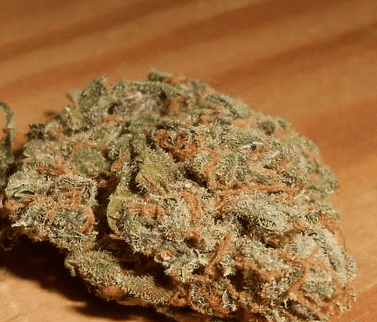 This strain produces keefy buds that are usually dark green, purple and covered in orange hairs. These flowers smell sweet and earthy with undertones of honey and grapes. 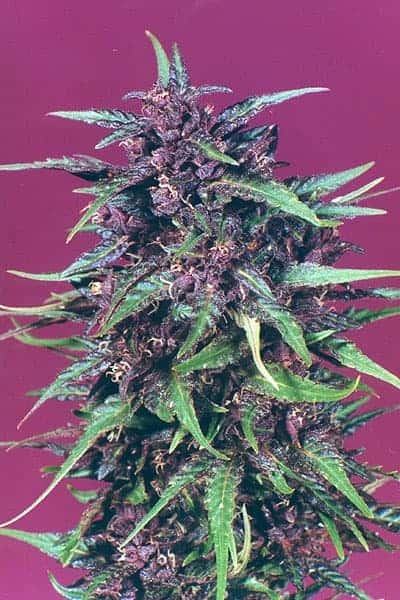 Purple Candy is known to relieve stress and tension while boosting mood, increasing appetite, and promoting drowsiness. undertones. 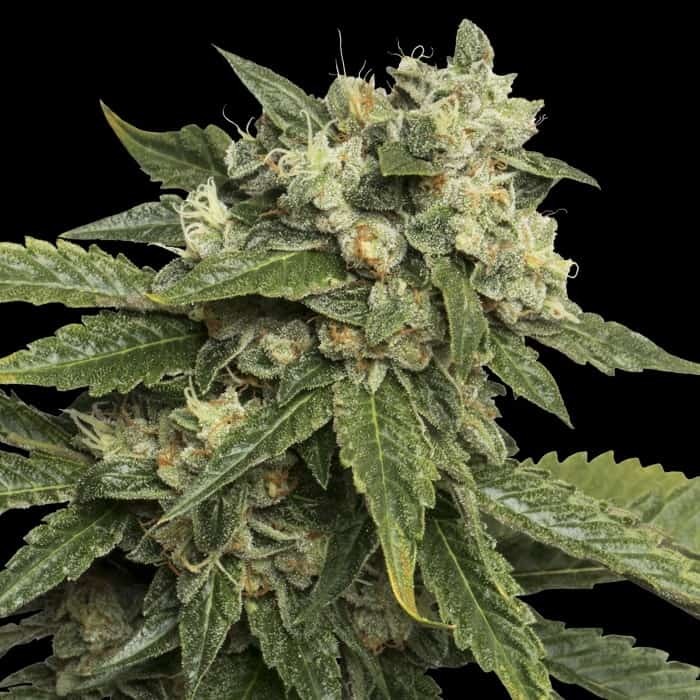 The high mixes a pleasurable body hit with a stimulating cerebral high which can last for up to two hours. Medical practitioners recommend it for poor appetite and muscular pain relief. The plants grow to about one metre tall with dark green leaves. 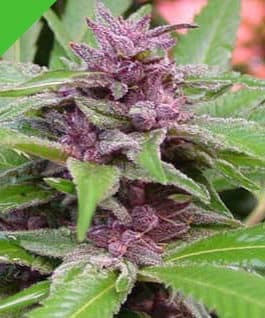 The buds are medium sized and as they mature they increasingly display a purple colour, especially towards the tips of the buds which are also covered in white crystals. THC content is high. Indoors, the SOG growing method is a good choice for this strain. Flowering is from eight to nine weeks and yields are on the moderate side. Outdoors, the plants are ready for harvest in early October.